Based in LaGrange, Georgia, we serve dental labs all over the country, and we truly view our clients as partners working together to increase value to end users. 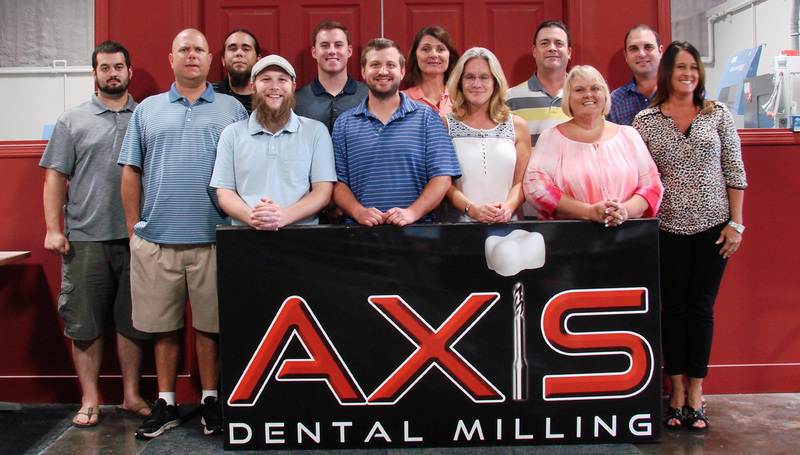 Axis Dental Milling has become recognized as one of the premier dental milling operations. From the very beginning, our commitment to high quality zirconia copings and full contour dental crowns, as well as personal and professional customer service is what you can expect from our company. Dedicated to providing dental labs with high quality copings and dental crowns, we continue to invest in new technology, so that’s one less thing you have to worry about. Our technicians are highly trained in dental lab and dental milling processes and we continue to invest in their skills and knowledge to better serve your advanced dental care needs. We grow personal relationships with all our clients, working day in and day out with each of you. 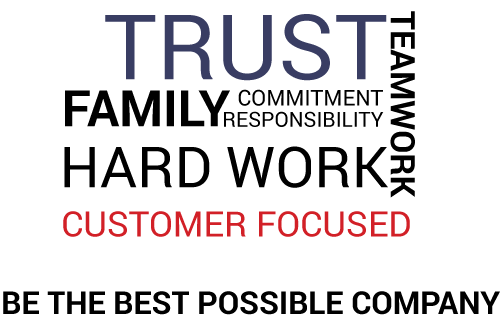 Your trust is important to us, so we provide only the best. Not only do we stand by our quality, our pricing is competitive, providing you with the very best value. 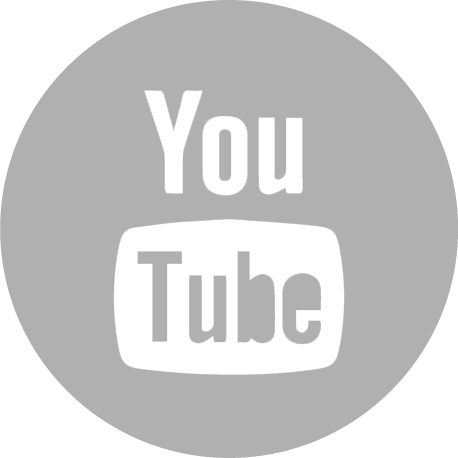 From setting up new clients to next day orders, we make every process as simple as possible. We enjoy speaking with you, and prefer to handle every job by phone, this enables us to build our personal and unique relationships with each client.